Vineyards and Climate: Two thirds of the grapes come S. Maddalena. They give the wine its concentration and elegance. One third is Ora. Those grapes add body and structure. Nice to know: The Waldgries estate dates back to the 13th century. Lagrein Mirell was created in 2016 in an experiment with minimum yields. The wine is only produced in outstanding years. "Falstaff Magazin" has rated the wine "Ansitz Waldgries Mirell Lagrein Alto Adige, Trentino-Alto Adige, Italy" the vintage 2013 on 06.07.2016 with 91 of 100 points. "Vinous Antonio Galloni" has rated the wine "Ansitz Waldgries Mirell Lagrein Alto Adige, Trentino-Alto Adige, Italy" the vintage 2013 on 01.05.2016 with 91 of 100 points. "Falstaff Magazin" has rated the wine "Ansitz Waldgries Mirell Lagrein Alto Adige, Trentino-Alto Adige, Italy" the vintage 2012 on 23.06.2015 with 92 of 100 points. "Falstaff Magazin" has rated the wine "Ansitz Waldgries Mirell Lagrein Alto Adige, Trentino-Alto Adige, Italy" the vintage 2010 on 12.10.2012 with 92 of 100 points. 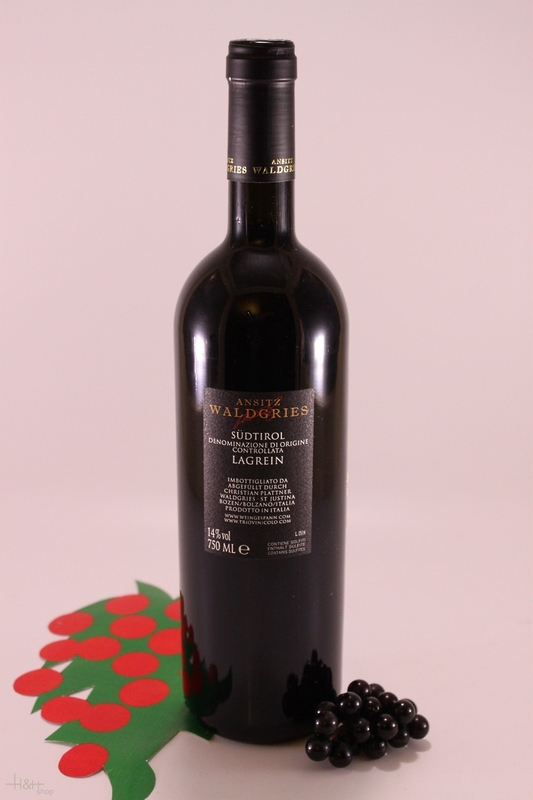 "Vinous Antonio Galloni" has rated the wine "Ansitz Waldgries Mirell Lagrein Alto Adige, Trentino-Alto Adige, Italy" the vintage 2009 on 01.02.2011 with 89 of 100 points. "Falstaff Magazin" has rated the wine "Ansitz Waldgries Mirell Lagrein Alto Adige, Trentino-Alto Adige, Italy" the vintage 2007 on 15.09.2010 with 92 of 100 points. 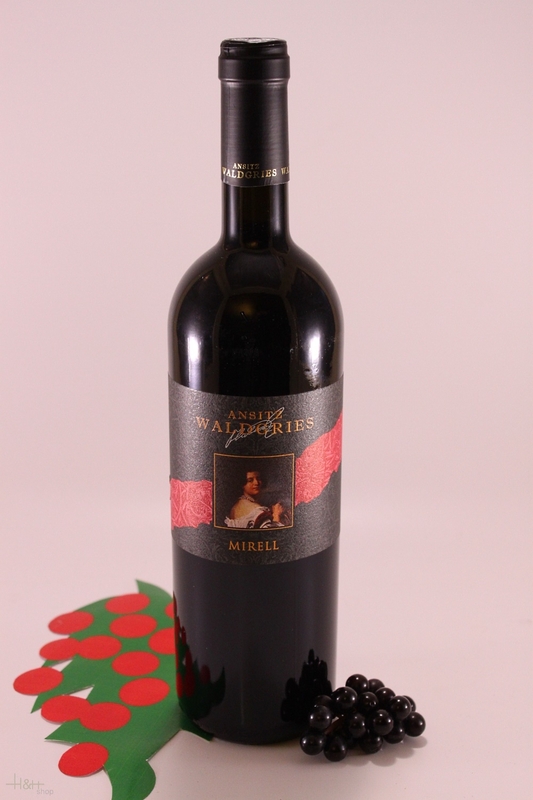 "Falstaff Magazin" has rated the wine "Ansitz Waldgries Mirell Lagrein Alto Adige, Trentino-Alto Adige, Italy" the vintage 2008 on 15.09.2010 with 91 of 100 points. "Vinum Wine Magazine" has rated the wine "Ansitz Waldgries Mirell Lagrein Alto Adige, Trentino-Alto Adige, Italy" the vintage 2008 with 16 of 20 points.